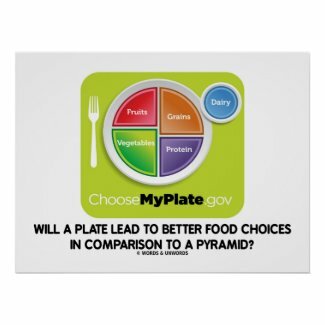 By now, you've probably seen the new plate logo versus the food pyramid that are part of federal dietary guidelines. 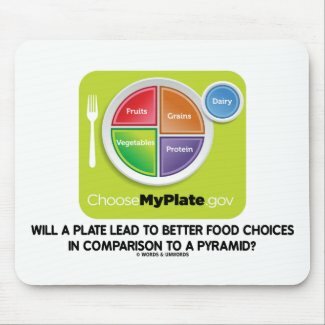 Showcase your critical side with any of these food for thought inquiry gifts featuring the MyPlate logo along with the following query: "Will A Plate Lead To Better Food Choices In Comparison To A Pyramid?" Note: None of the products are endorsed or sponsored by the USDA. 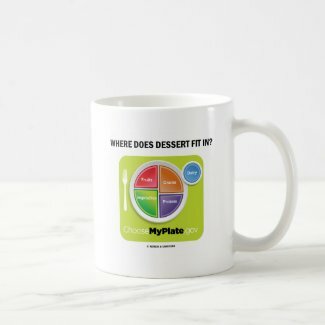 Make others do a double-take on what they eat and why and whether a plate is a better representation of what we should eat (versus the pyramid) with any of these food query gifts! 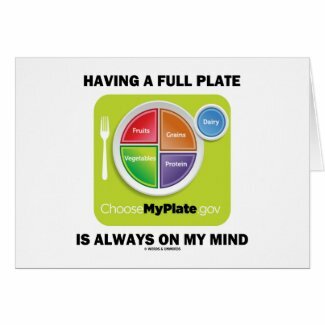 Enjoy the conversation that you have with others on food, diet, and nutrition today! 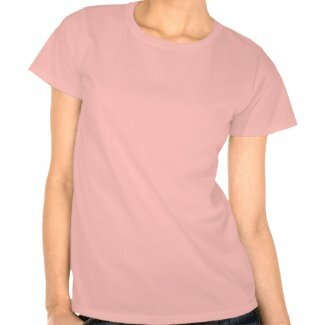 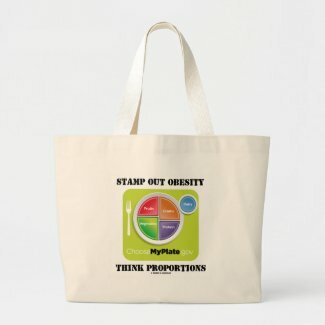 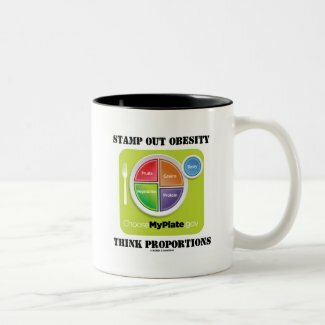 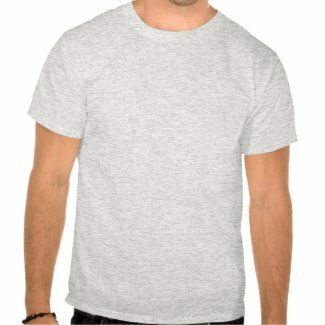 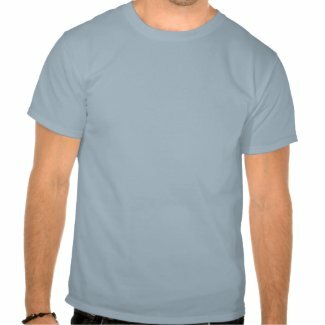 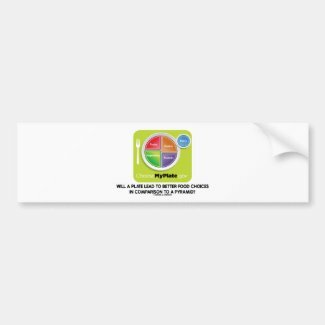 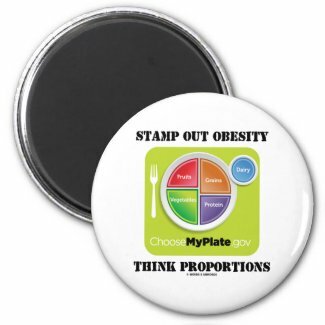 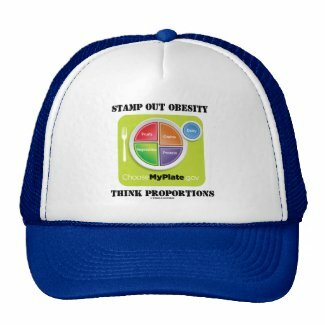 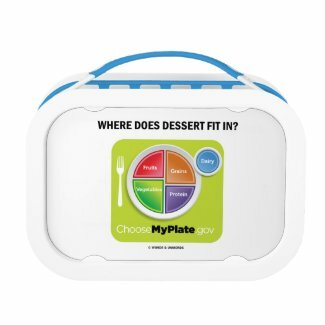 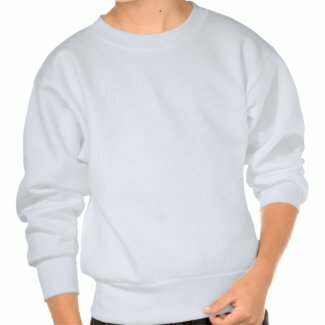 Showcase the MyPlate logo with a dose of diet and nutrition attitude with any of these gifts featuring the saying "Stamp Out Obesity Think Proportions". 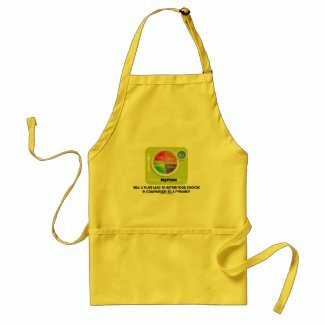 Make others do a double-take about what they eat and how much they eat when they sit down to eat at each meal with these dietary guideline gifts! 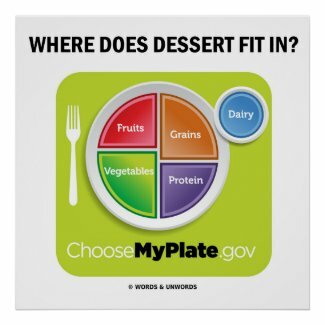 Note: None of these products are endorsed or sponsored by the U.S. Department of Agriculture. 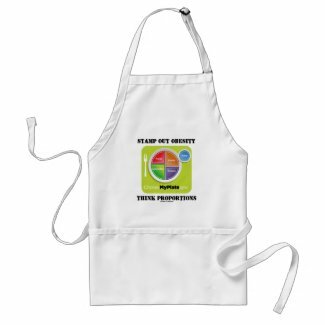 These gifts are meant to raise consciousness and awareness about today's dietary guidelines. 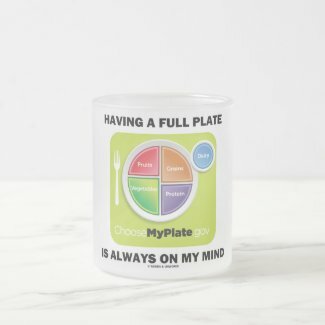 Do you think about good diet and nutrition every time you sit down to eat? 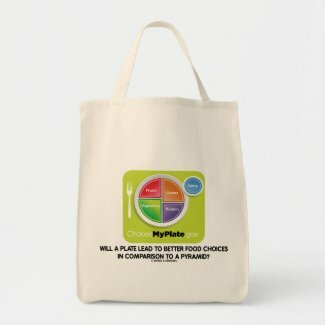 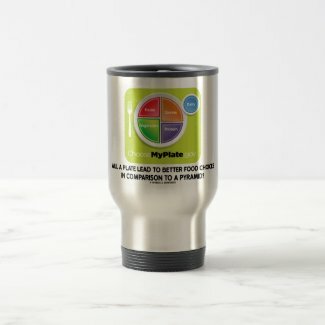 Showcase your wry diet and nutrition attitude side with any of these gifts featuring the MyPlate logo along with the double-entendre saying "Having A Full Plate Is Always On My Mind". Does this phrase mean that you want a full plate when you eat or that you think about the different food groups when you eat? 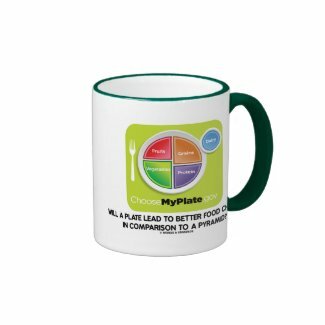 Make others do a double-take on what you mean when you sit down to eat with these memorable truism saying gifts! 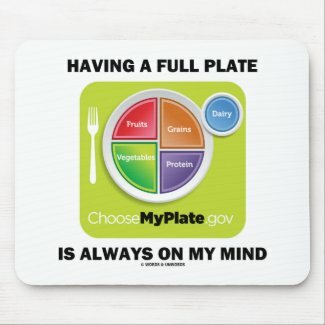 Note: None of these gifts are sponsored or endorsed by the United States Department of Agriculture which created the MyPlate logo.